We know we never say goodbye! truly enjoying the Paradise that God has prepared for you! 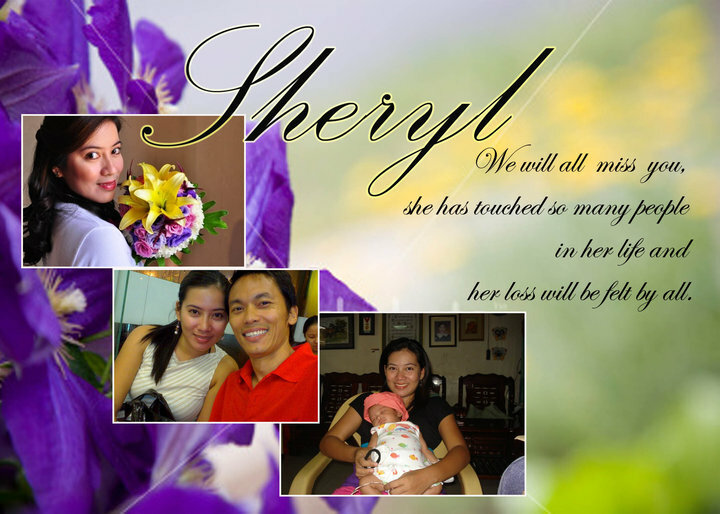 We love you and we will surely miss you Bem!